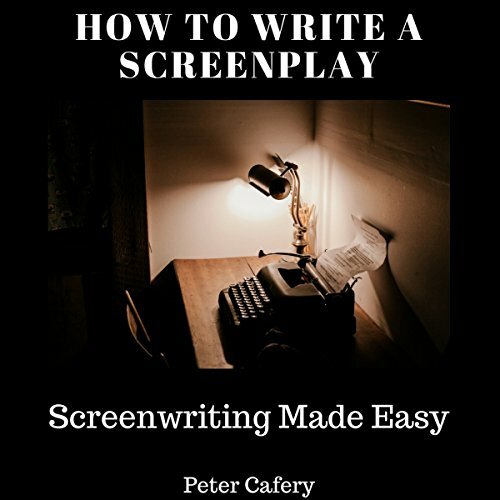 Showing results by author "Peter Cafery"
Learn how to write a screenplay today the easiest way! An increasing number of people have taken to script writing as a way of breaking into the movies. Unfortunately, there is also widespread misunderstanding as to exactly what a screenplay is and how it differs from other types of written work. This audiobook attempts to help young writers become scriptwriters by explaining what a screenplay is and how to write them so that they can avoid many of the common pitfalls that befall many inexperienced writers, and provide them with some of the tools that they will need to succeed.